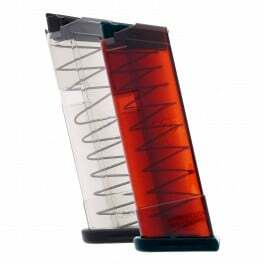 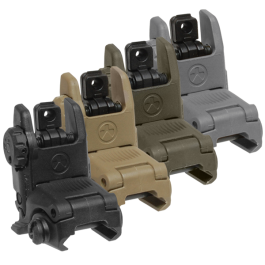 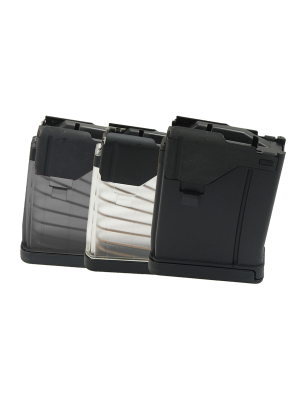 These combat-ready magazines are crafted from DuPont’s ultra-durable Zytel polymer, with heat-treated chrome silicon internal springs and flat, impact-resistant baseplates for maximum durability and reliability. 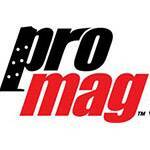 All ProMag magazines come with a lifetime guarantee, ensuring you’ll receive a free replacement magazine if you ever have any issues with your purchase. 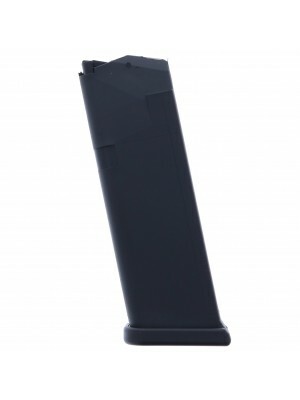 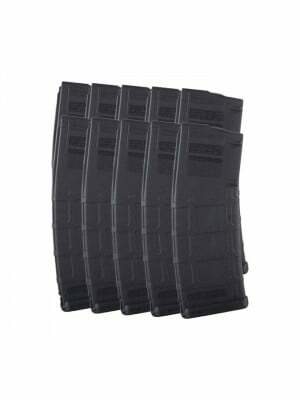 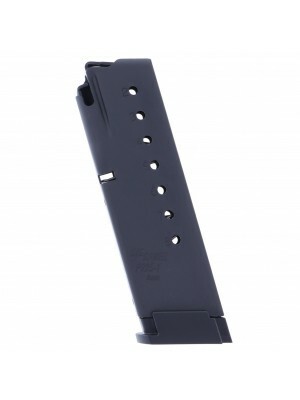 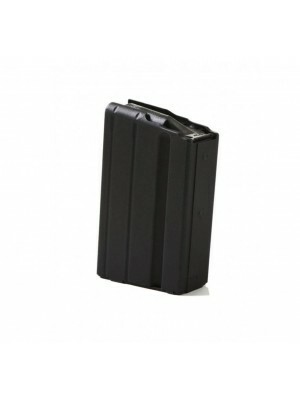 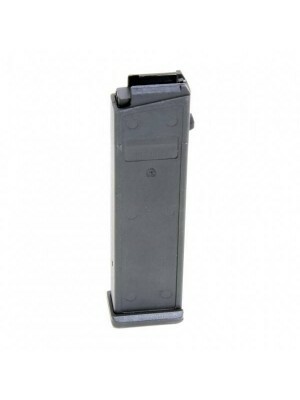 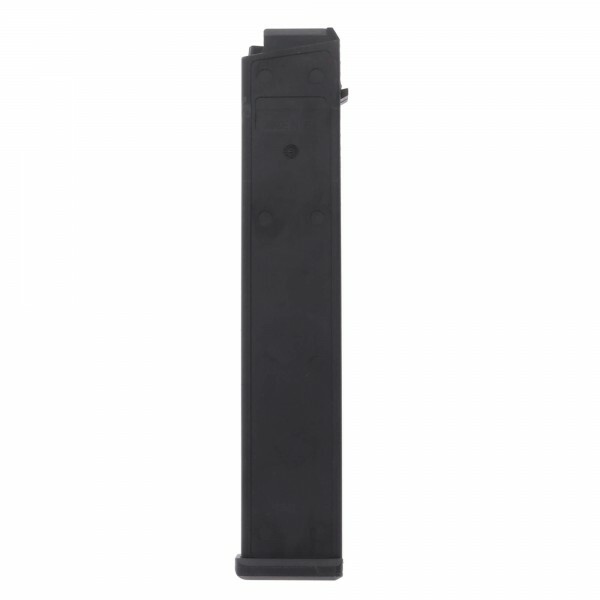 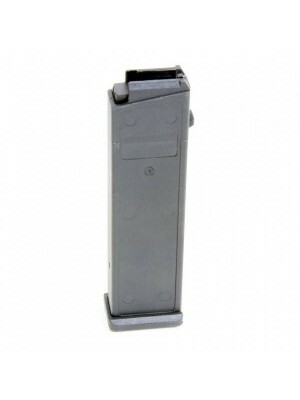 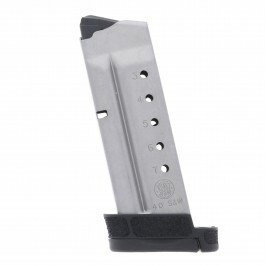 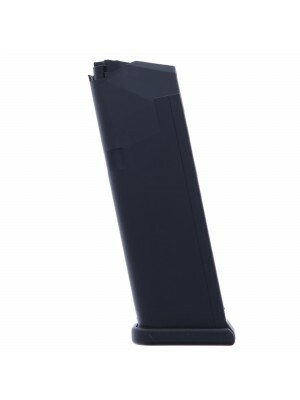 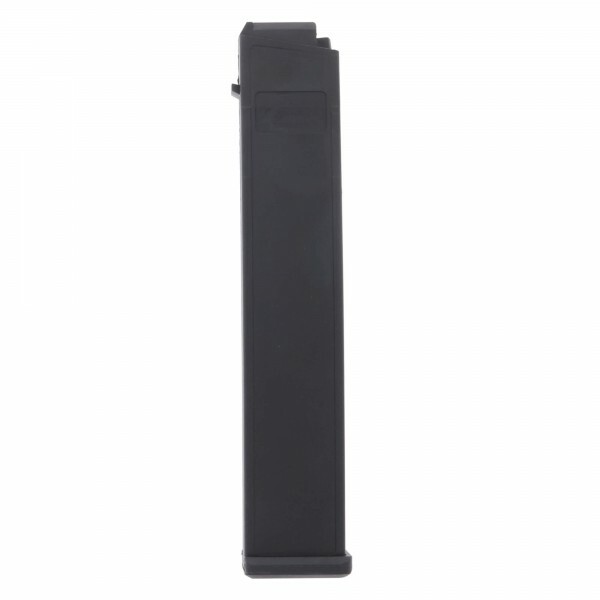 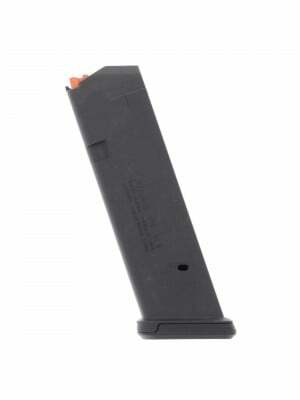 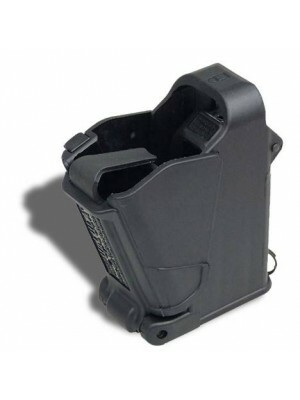 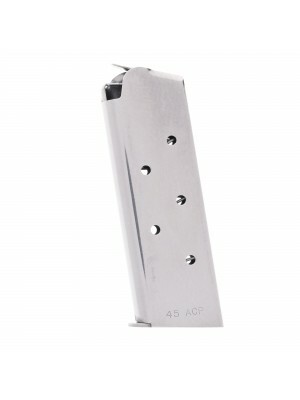 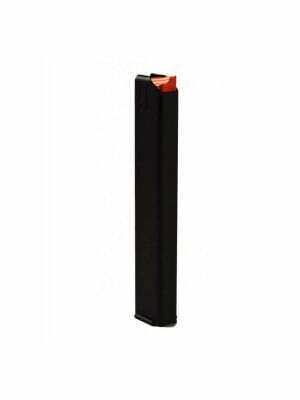 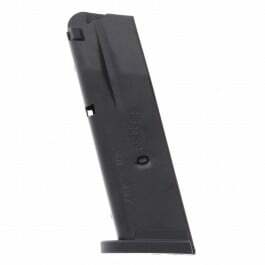 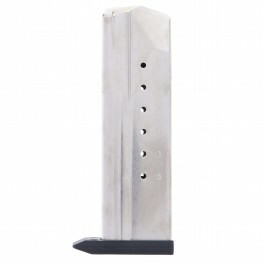 Pick up some spare magazines for your H&K USC today!